The foundation is named after Henson's late father, who experienced mental health problems following his return from the Vietnam War. The organization seeks to end the stigma surrounding mental illness in the African-American community. 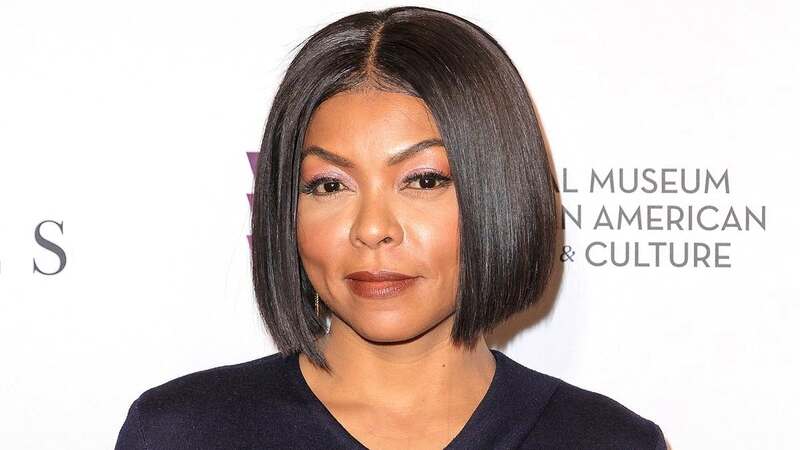 Henson, who plays Cookie Lyon on "Empire," said she goes home to "very serious problems" and is "still a real human," despite her celebrity. "That's the only way I can get through it," she shared. "You can talk to your friends, but you need a professional who can give you exercises. So that when you're on the ledge, you have things to say to yourself that will get you off that ledge and past your weakest moments." 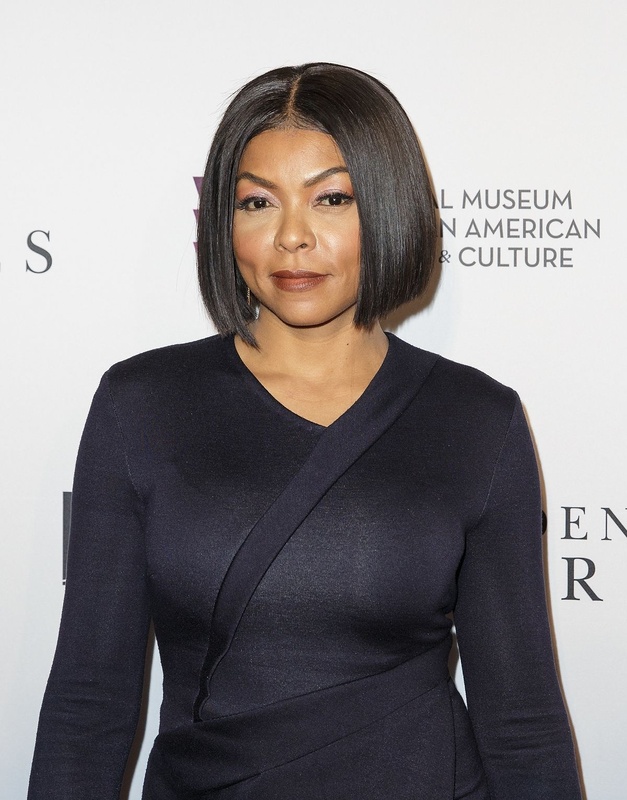 "Empire" is in the midst of its fifth season on Fox. The series co-stars Terrence Howard, Bryshere Y. Gray, Jussie Smollett and Trai Byers.